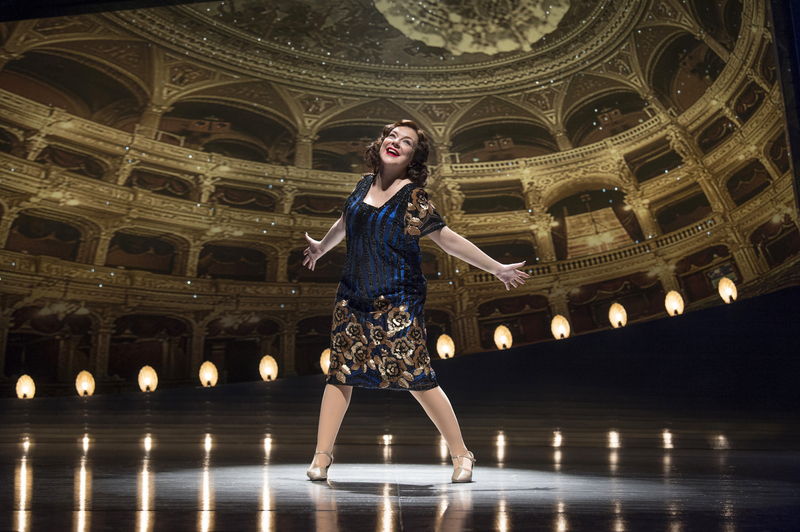 I went to The Duke’s screening of Funny Girl with trepidation, knowing that Sheridan Smith would have to fill the shoes of Barbara Streisand, who popularised Fanny Brice’s story in the 1968 movie. Smith does more than step into Streisand’s shoes: she makes the part her own. Vaudeville sensation Fanny Brice rises through the ranks of entertainment royalty to become one of the most recognised entertainers of her generation, and battles with the gender and marital politics of the day while she’s at it. I love an underdog narrative. 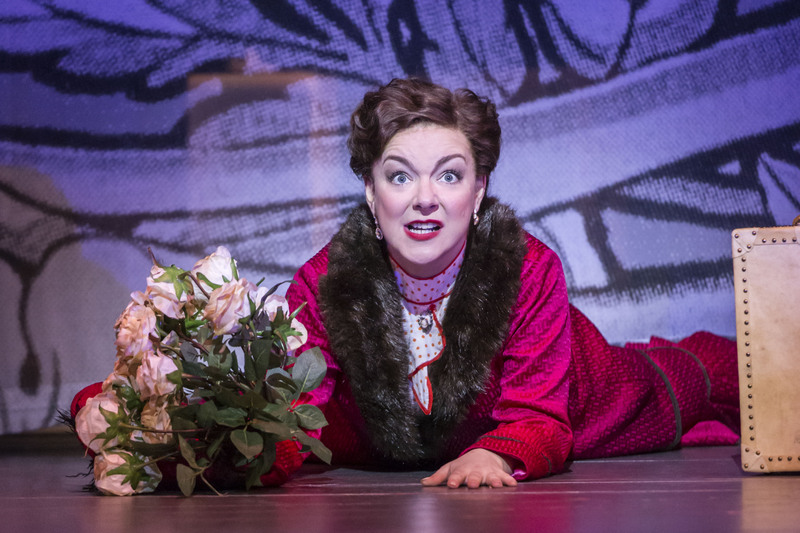 Brice’s appeal lies in her diamond in the rough quality: her long-suffering doe-eyed friend in the theatre gives her a shot at performing on stage and, having been repeatedly told she could not rely on her looks, Brice wows the audience with her Funny Girl routine. 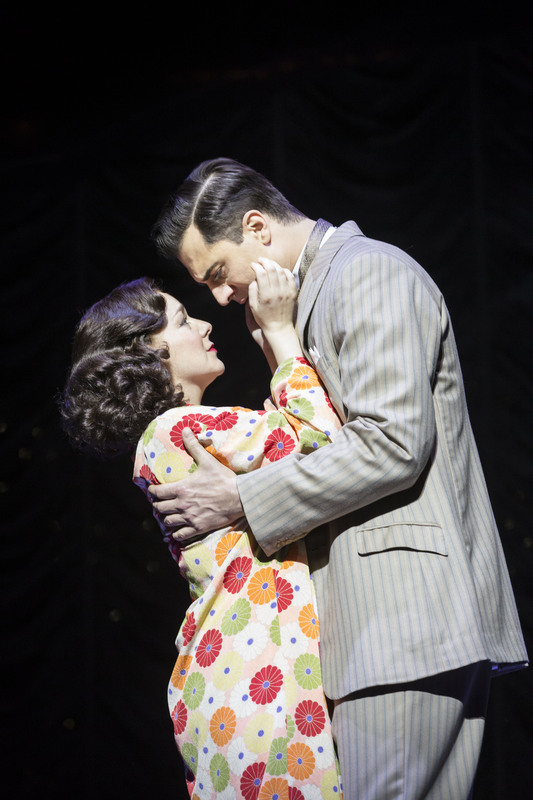 Smith brilliantly portrays how this persona covers Brice’s insecurities, which come out in full force when she meets Nick Arnstein (Darius Campbell). Campbell plays the mysterious stranger well in the first half but disappoints in the second as it becomes clear his character is strikingly two dimensional. When we are introduced to the intimacies of Nick and Brice’s marriage, Nick is the archetypal down-on-his-luck shmuck, who feels emasculated by Brice’s success. This is an issue with the gender politics of the time, rather than Campbell’s acting. Smith gave her heart to all of the songs, especially People, which saw tears streaming down her face. The real stand out musical performance came in the form of Don’t Rain on My Parade which, while most recognisably performed by Barbara Streisand, is made immortal by Smith. Brice is at crossroads: stood at a train station, she is torn between performing with Florenz Ziegler’s girls or following her love to New York. Brice chooses to follow her heart, and in doing so becomes a one-woman act. As Brice settles into her role as world-renowned performer, wife, and mother, Smith’s performance becomes more about Brice’s difficulty in juggling her personal and professional life, rather than doing anything for a cheap laugh. In between the on-stage antics, the audience gets to see the backstage Brice: again and again, her dressing table is hauled on stage and, as Brice stares into the mirror-less frame, we can see the woman behind the humour. In the denouement Nick rejects Brice, and my heart aches for her. Again, Arnstein appears to be a stock character: he breaks Brice’s heart because he cannot see himself changing, his lust for success that succeeds his wife’s is too much. Throughout the play, there is never an honest argument between the two: conflict is quickly diffused by Brice stepping into her husband’s arms. An entertainer through and through, Brice decides that the show must go on. Funny Girl ends with Brice triumphantly singing Don’t Rain on My Parade, a performance which made the hairs on the back of my neck stand up on end. Before seeing Funny Girl, I thought my favourite part of going to the theatre was cheering during the encore. This is the last musical I’ll watch through the big screen: it is odd to watch the production through the angles the editor has chosen, rather than seeing everything head on. Theatre creates a moment of unity between the audience member and the cast which, while I enjoyed Funny Girl, is lost once removed through the big screen. Next articleThe best of the best: But who is the world’s top Test match batsman?